Cobweb is a specialist publisher of information for business support professionals. We provide reliable, practical content that explains regulations, trading issues, opportunities and developments in over 550 small business trades and sectors. We provide the detail that makes a difference to business support and advice. 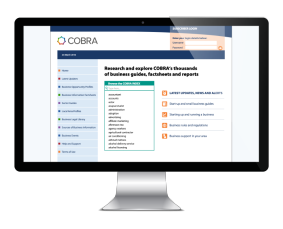 "COBRA allows the team to do what we do best…work with clients to help them start, run and grow a business." 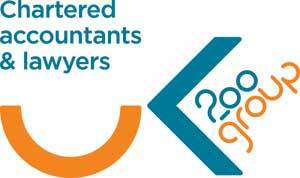 Get our free weekly bulletin for business advisers. We will always respect your privacy and you can unsubscribe at any time.